Another great job completed by the team in Packington, Leicestershire. 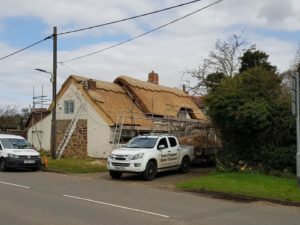 We were working on a lovely large cottage that needed a full re-thatch. 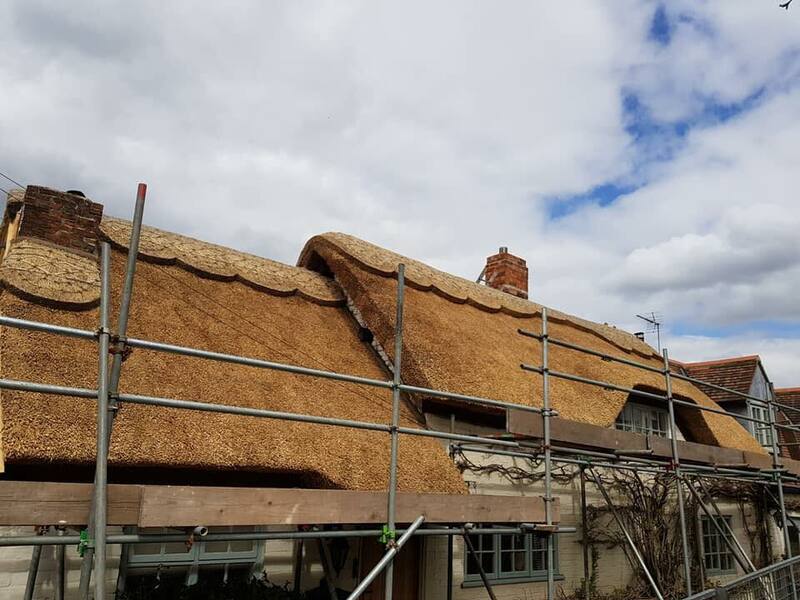 We also saw the sunshine for a little while completing this re-thatch, the first sign that spring was officially on its way. 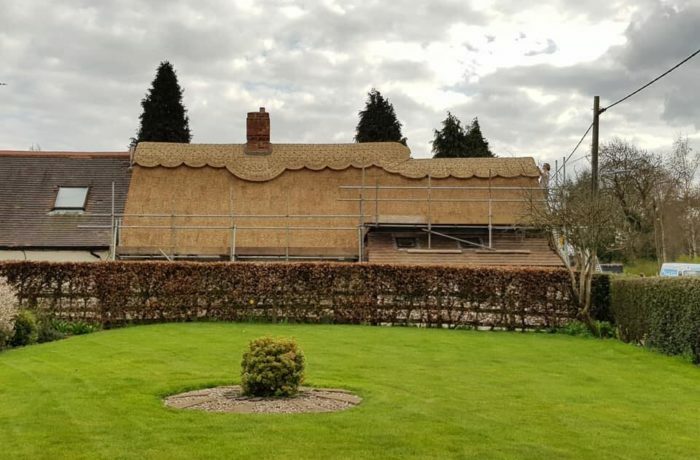 A thatched roof will need a full re-thatch every 20 years or so, this time depends on the type of straw thatch you have of your roof. If you are uncertain when you need a re-thatch there are a few things to look out for such as wiring becoming loose, fixings might be sticking out and looking untidy, lines and dips across the roof. Some signs can be fixed with simple thatch repairs or moss removal, however, if these signs are severe and you are unsure, get in touch with us and we will come to your property to inspect your roof. 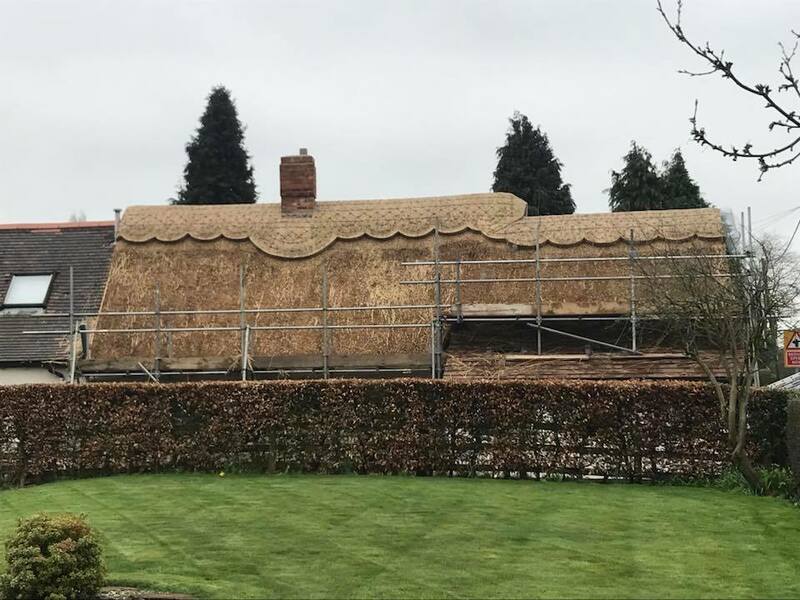 For more information on any of our thatching services get in touch today! What a Difference! 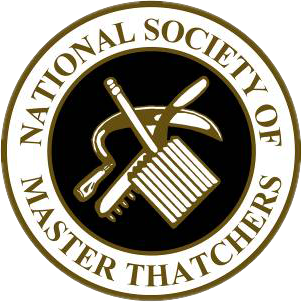 Rethatch and Roof Tile Reclamation!